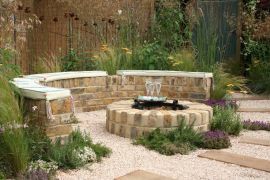 Landscaping and shaping your under utilised green garden area, we will be able to create for you a loving area for peace and tranquility or an area for family and friends to get together to relax, party and gather around a barbacue or fire pit. 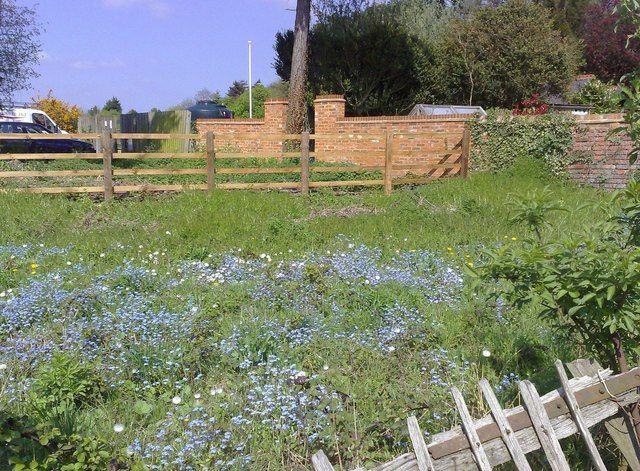 Or if you want your area to be used for planting flowers, fruit or vegatables. 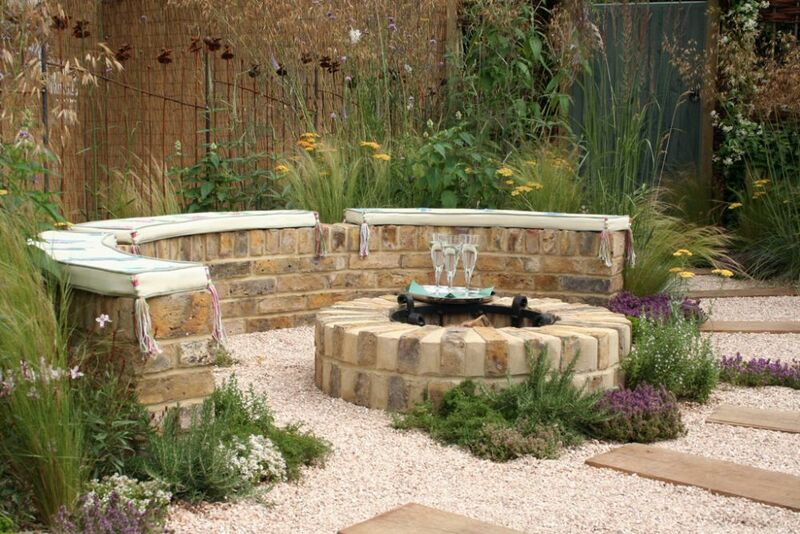 Having a fire pit can be a focal point, either hidden out of the way, or a centre piece. 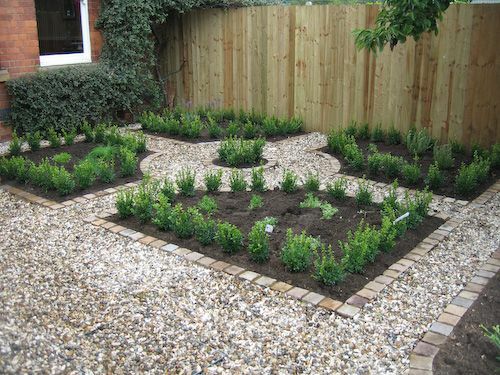 Artistic design with some young plants and shrubs. 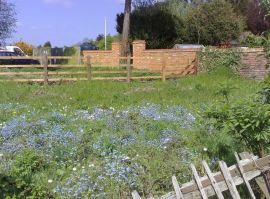 This plot of land would be ideal, plant and hedge row, create a wondering path through part rockery. Mix in with a pond for wild life. 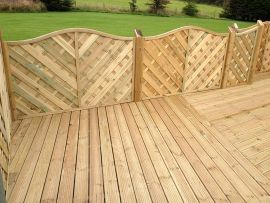 Replacement garden or border fencing, read for patio and paving slabs. Rear or garden we constructed a rockery. The extension was built to look part of the main building and to appear to have been built when the main building was constructed. When extension was complete, the surrounding ground was levelled and patio created which then leads back to boundry fence. Initial ground had to be leveled prior to boundry wall, when completed the centre border wall was built and steps measured inline with doorway. Paving sourced from local building merchants. Construction starts for decking on newly build wall which will house a raised flower bed and a build in pizza oven all ready for the summer time. 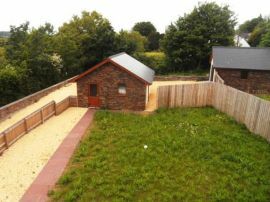 This project took around 2 months to complete, which included ground works, raised garden beds, pizza oven and decking over looking a pond. 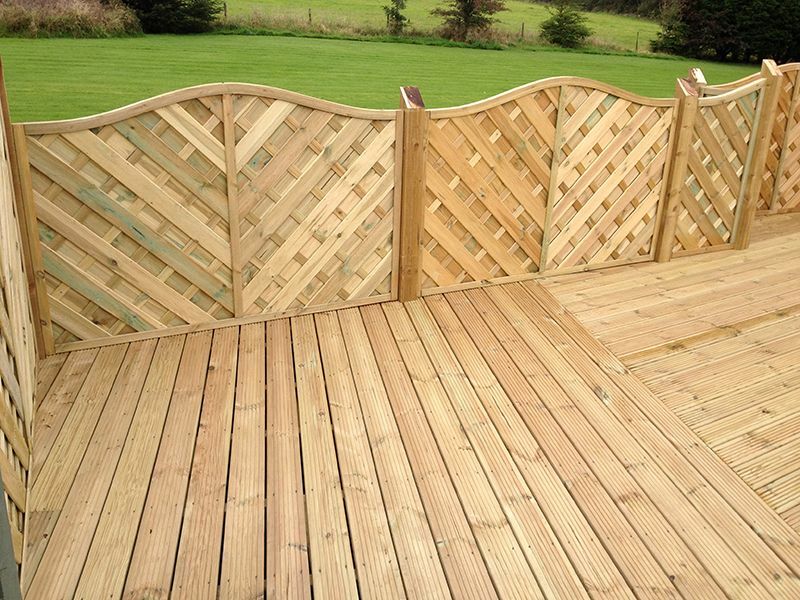 Decking at rear of property overlooking field at the rear of the property. This property was an out of town house overlooking country side. 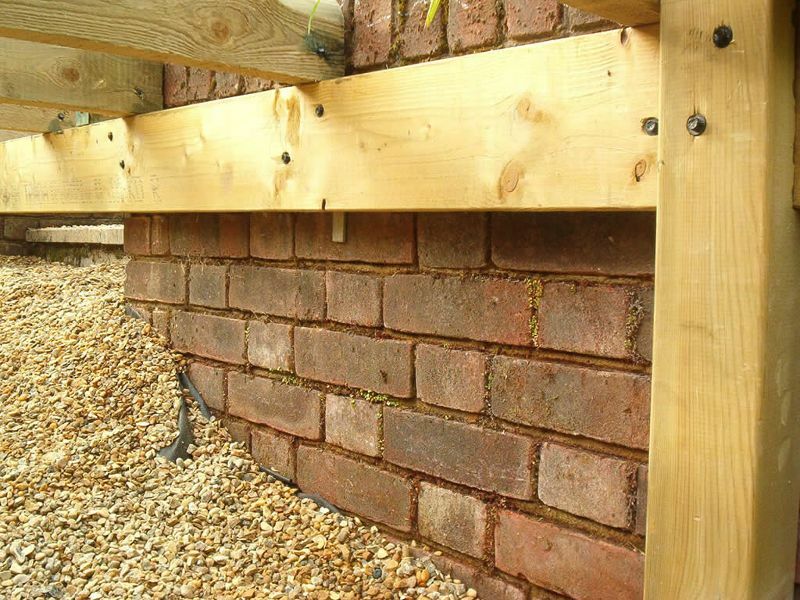 Groundworks started for extended garden to have a man shed created with patio surrounding. 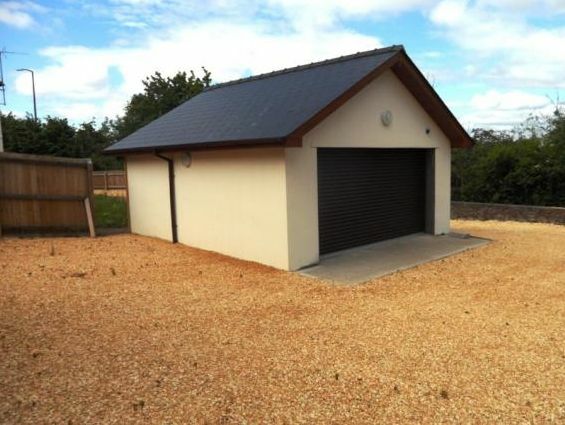 Here we have a full finished area, complete with garage and gravel driveway. Same as image above, but taken from upper floor of house.